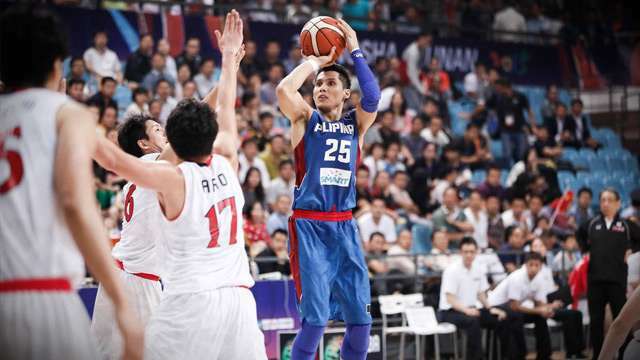 We may have seen the last of Dondon Hontiveros, at least in an Alaska Aces uniform. The 40-year-old PBA sniper's contract expires next month, and his team (3-8) failed to make the 2017 Governors' Cup playoffs. But if you ask Hontiveros, he isn't ready to hang up those basketball shoes just yet. "Di rin natin masabi. Physically, I feel good about myself. I'll try to always get in shape," the former MBA player (Cebu Gems) was quoted by SPIN.ph. Hontiveros suited up for the Tanduay Rhum Masters upon entering the league. He saw his best years with the San Miguel Beermen and the Aces. Back then, it was a mortal sin to leave Prime Dondon open anywhere on the court (averaged double figures in scoring for 11 straight seasons). Despite being one of the PBA's elder statesmen, Hontiveros has had no problem logging extended minutes. 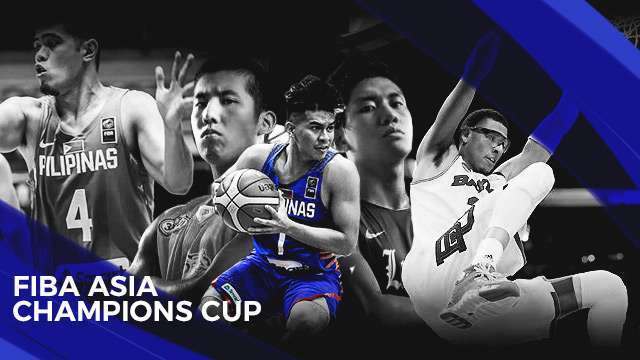 At 38, he was the team captain of Gilas 3.0, a team that finished runner-up at both the William Jones Cup and the FIBA Asia Championship in 2015. When the national team was scrambling for players, Dondon wasn't only the next man up, but also ended up being the most reliable veteran in their victories. There might have been a significant drop in production during the twilight of his career, but Hontiveros remains to be deadly on the draw, as seen on latter matches. If that loss against Rain or Shine indeed turns out to be his final game (hopefully not), then it has been a pleasure watching him shoot the lights out.